Legal Careers Interview Consultation with The Eventus Recruitment Group. Legal Careers Interview Consultations with The Eventus Recruitment Group are free. Contact us today to book. In our last blog post, we discussed ways in which The Eventus Recruitment Group will help you find your next job. In this post, we explain further about what is involved when you book a consultation with one of our Recruitment Consultants. This post will help you make the best use of your time when you speak with us. Unlike many other recruitment services, here at The Eventus Recruitment Group, we do not charge for providing consultations. We also help prepare you with interview preparation and guidance, CV writing and cover letters. You can contact one of our consultants and request a consultation. You may have ideas for your legal career or job plans, but not know how to achieve them. This is where we can help. When you contact The Eventus Recruitment Group, we will provide a legal careers consultation which usually focuses on identifying your strengths, skills and values. We will explore possibilities with you, including potential locations, size of firm and job roles. If you have no idea what you want to do and want to change job, that’s ok. We will discuss with you possible career progression and help you put an action plan in place. If you are looking for help and advice on CV writing, interview guidance and preparation or applications, we can help you. When you book a consultation with us, think about what you would like to get out of the session. You may want to do some initial research into potential job roles and legal firms that you’d be interested in working for. Finally, a legal careers interview consultation is not a job interview and we will put you at ease. It isn’t at all formal and you will be able to talk freely and confidentially. 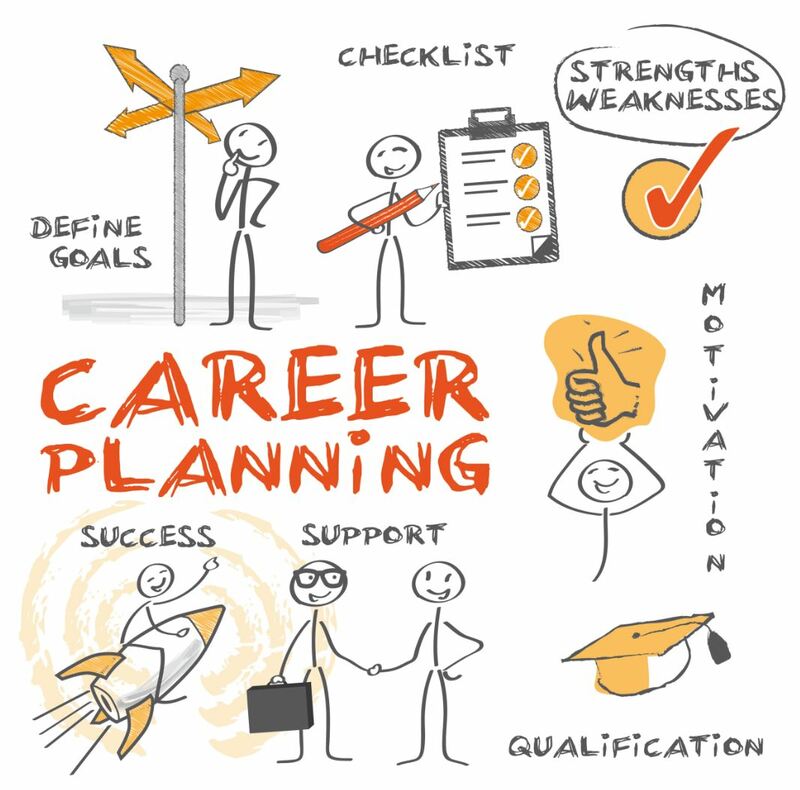 Remember, you are the most important, in your career planning, so you must make decisions about the best next step for you. After your consultation, we will provide you with a comprehensive list of firms that we feel match your requirements for you to approve, BEFORE we speak to the firms on a no-named basis. Contact The Eventus Recruitment Group now to request a consultation.